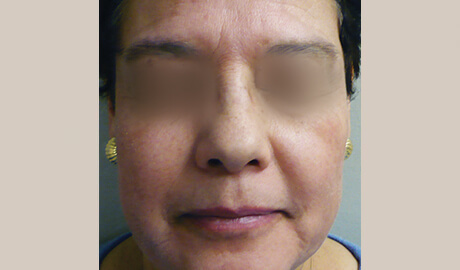 Why PicoFractional for skin rejuvenation ? Would you like to erase signs of the past, such as unsightly scars or brown spots from sun damage? Or do you just yearn for new, clear-looking skin? 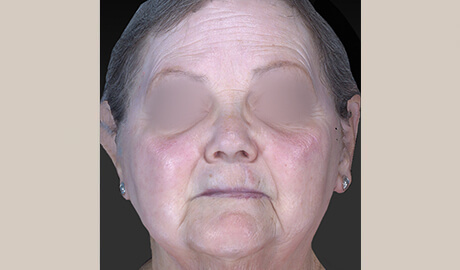 PicoFractional is a revolutionary skin treatment solution. It’s a photoacoustic fractional laser that eradicates unsightly pigmentation and also tones and rejuvenates skin. 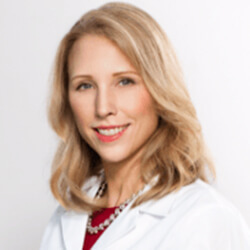 "I love various lasers for different skin conditions, but I’ve never been as excited about a device as I am about the PiQo4"
"The combination of pico and nano wavelengths allows the PiQo4 laser to uniquely treat melasma, which is something no other single laser can do." PicoFractional is an advanced skin treatment solution powered by the PiQo4 system. PicoFractional uses photoacoustic energy combined with high energy to reach deep into skin and shatter multiple types of skin pigmentation, such as pigmented lesions, age spots, sun spots, acne scars and surgical scars, as well as treat facial lines and wrinkles. 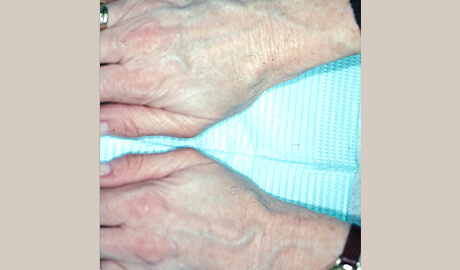 PicoFractional also stimulates new collagen, so that skin is renewed to achieve a brighter and even tone. 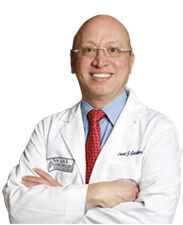 Many other lasers exclude certain skin tones because of the side effects on darker skin. PicoFractional is different because it uses non-thermal energy which is generally suitable for all skin tones. However, pigment removal and skin resurfacing are not ideal for everyone. Always speak to your treatment provider who’ll be able to help you decide if PicoFractional is right for you. Depending on the type of treatment required, the immediate subtle changes will include cleaner and smaller skin pores and a more even skin tone in general. Brown spots will be noticeably lighter the day after treatment. Some age/sun spots may be cleared with as few as 3 treatments. Optimal results are typically achieved after 3-5 sessions at 2-6 week intervals. You may continue to see improvements for up to six months following treatment. You may experience just a mild redness for a few hours. If treatment is intense, there may be some slight darkening, redness or puffiness for 2-4 days. Once skin has healed, you should notice a definite improvement. Your treatment will be customized to your individual needs, and your practitioner will give you guidance on how best to look after your skin following treatment. Typically your physician should advise to stay out of direct sun for a few days following the treatment and to apply sun screen. PiQo4, from Lumenis, is a non-thermal FDA-approved laser for treating multiple types of pigment issues. Its PicoFractional handpiece converts light into sound waves to deliver Pico pulses. PicoFractional, uses the conversion of light into sound waves to create tiny holes deep within the dermis which is known as Laser Induced Optical Breakdown (LIOB). 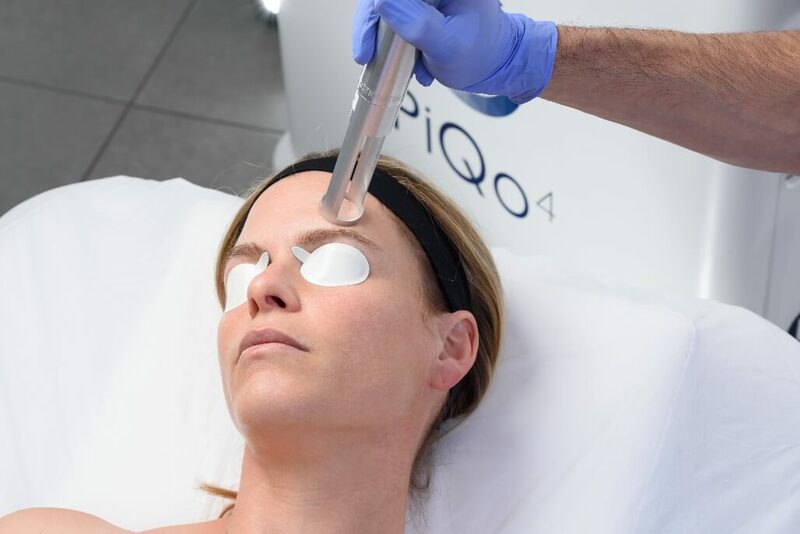 The photoacoustic beam creates pressure waves, that initiate an enhanced inflammatory healing response resulting in increased production of collagen and elastin, so that skin regenerates and heals itself naturally and rapidly – a process called ‘neocollagenesis’. All of that without thermal injury. During treatment, you’re likely to hear tiny popping sounds and feel a sensation of heat over the treated area. The treated skin may feel tight, as it does after sunburn.